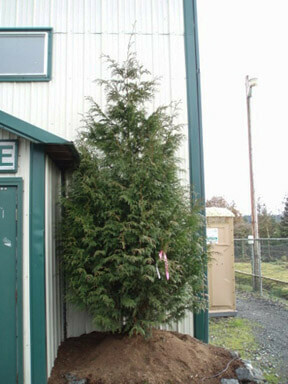 Cultivars of our native tree, the Western Red Cedar, make excellent screening trees and hedges. The excelsa cedar is known to maintain its density and symmetrical form without reaching such an enormous mature size. 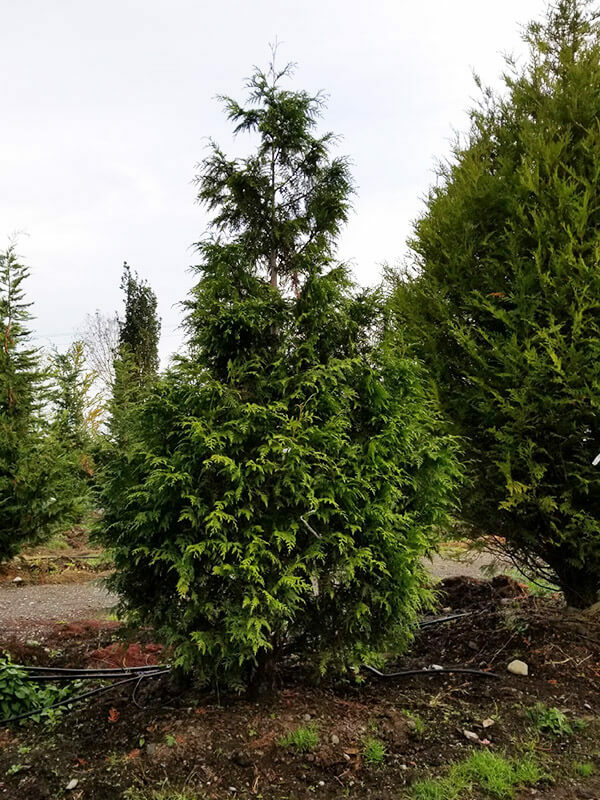 Most cedar cultivars are also noted for their moderate to fast growth rates. Cedars do tolerate hedging and shearing to maintain their growth and overall size.